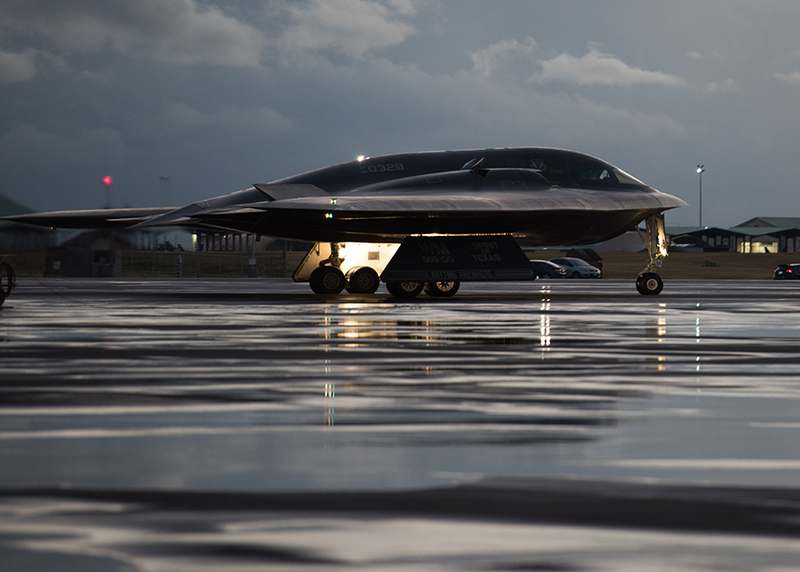 The B-2 Bomber type is officially nicknamed Spirit. Every operational B-2 except the first is named after a state. The first operational one is called Spirit of America. The Spirit of Texas was the first production aircraft after the initial batch of six flying test aircraft (all of which have been brought up to operational configuration). The Spirit of Texas has tail number 88-0328. But there's no tail to put the tail number on... so I guess it's a fuselage number now.